Ever wonder how to make your blog better for free? I have been blogging for over four years and have made all the mistakes. 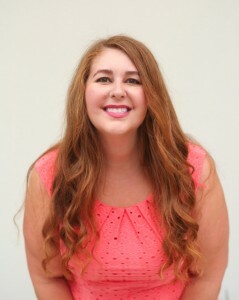 But I’ve also done a lot of smart things too that have helped make my blog so much better! I’ve seen a lot of chatter in the blogosphere lately about how to improve your blog. A lot of times there’s a product or class tied to those messages. And, I get it. I’m a huge believer in good classes. 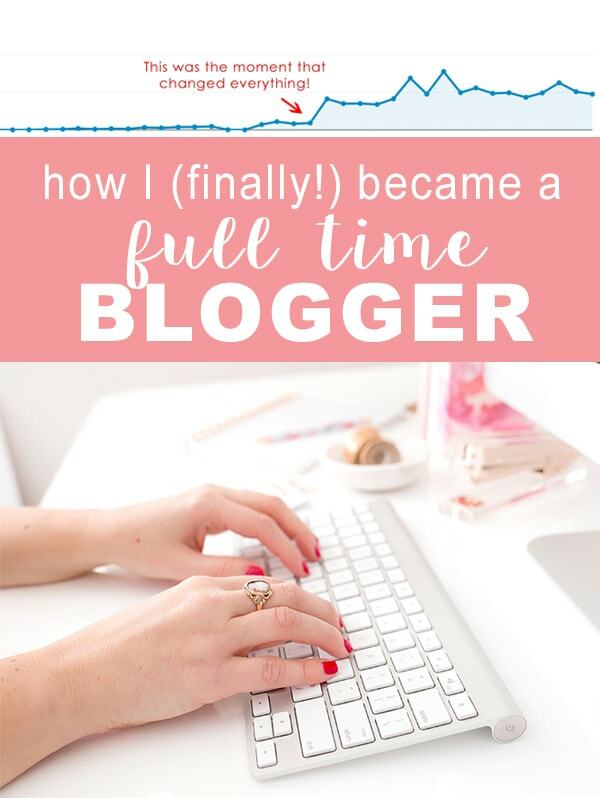 In fact, Elite Blog Academy is the class I credit for helping me turn my blog into a fulltime business. I also realize that sometimes you don’t have the budget to commit or are impatient just to get started. So, yes, you can figure out how to make your blog better for free! 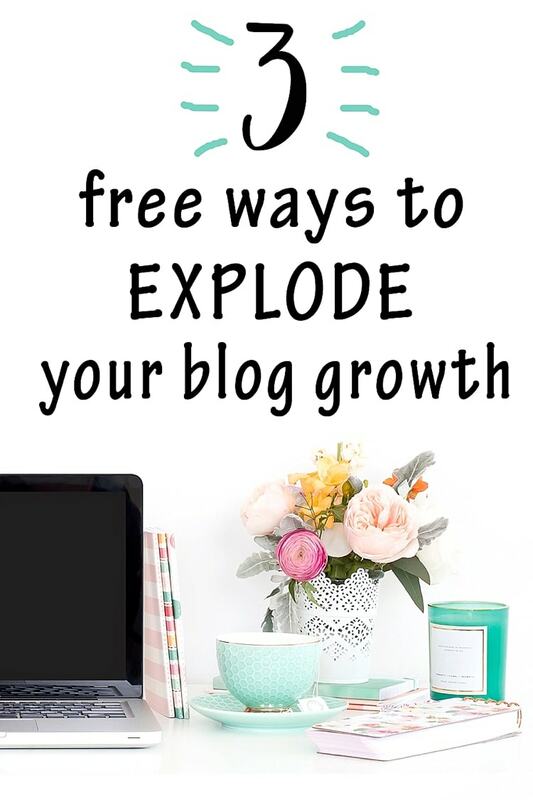 Here are three things I did that helped me explode my blog growth. 1. Know exactly who you are talking to. This is one of the biggest mistakes I made, both in my professional and my personal life—I want to be everyone’s friend. 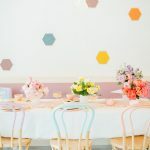 Of course, there is NOTHING wrong with being friendly or having a ton of friends, but when it comes to blogging you really, really, really need to know exactly who you’re talking to. For example, I want to reach young women like myself who want more in life than just the same old. So, the way I talk to my audience is very different than if I was talking to an elderly gentleman. Who you’re talking to will completely shape how you write. So speak to your reader directly, in terminology and jargon that they understand and can relate to. 2. Come up with a plan. This one is something I have recently gotten so much better at! 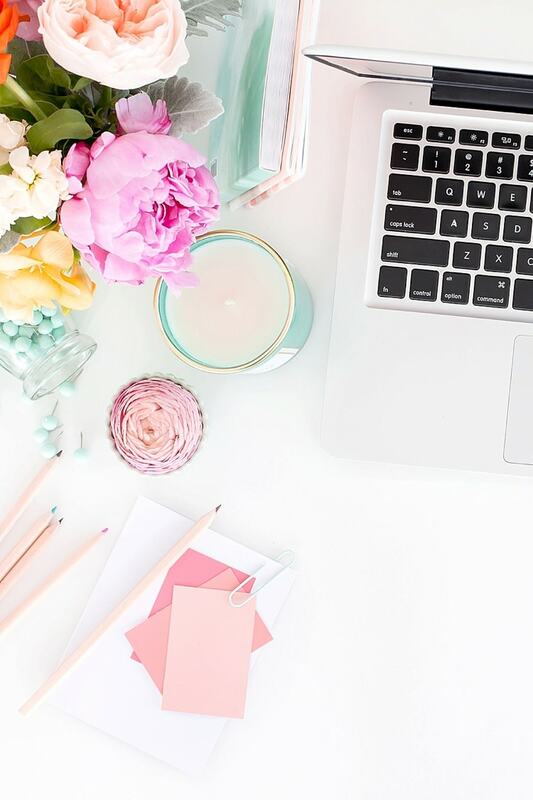 I tend to be a procrastinator (or, as I usually say, I work well under pressure) and spent years of my blogging career operating without a plan. I’d follow my whims as they came and went—did a craft here if I felt like it, would write about a home project, etc. This left my audience feeling really confused and my blog completely incohesive. 3. Add value. All the time. This is another new-ish concept for me. You know how people say “it’s not all about you”? For me, I found that concept much easier to apply in my personal life than in my blogging career! It comes naturally to all of us to share about our own lives as we blog. 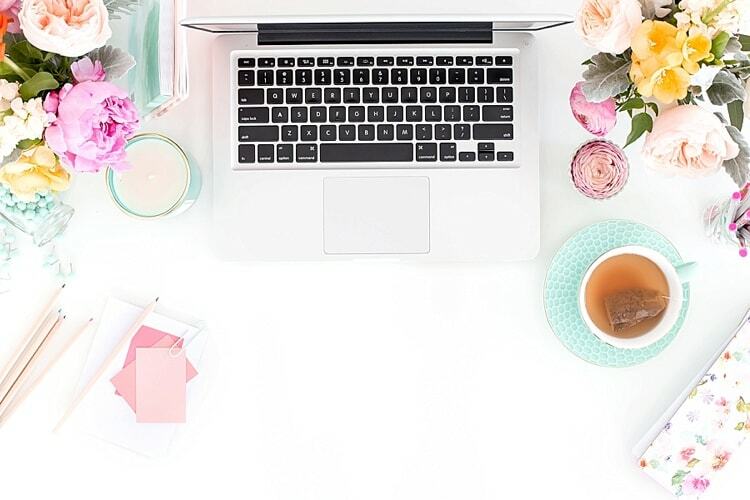 After all, blogging is incredibly personal for most of us! But…you are not Kim Kardashian (thankfully!). You will most likely not break the Internet (don’t worry, neither did she). The harsh truth is…you’re not a celebrity. Your readers aren’t interested in every detail of your life. Think of it this way. Would you want to read post after post from some random person who went on and on about how great their life is? That gets old fast. But what if the post was about how great their life is with actionable steps about how you could get your life their too? Now you’re interested, right? The trick is to figure out how to put value for your reader into every single post while also being vulnerable and personal. It’s challenging, but do-able. You’ve got this! So, blog friends, I want to hear from you! What are your best tips for improving your blog? Share them in the comments! Like this post? Then you’ll love these! 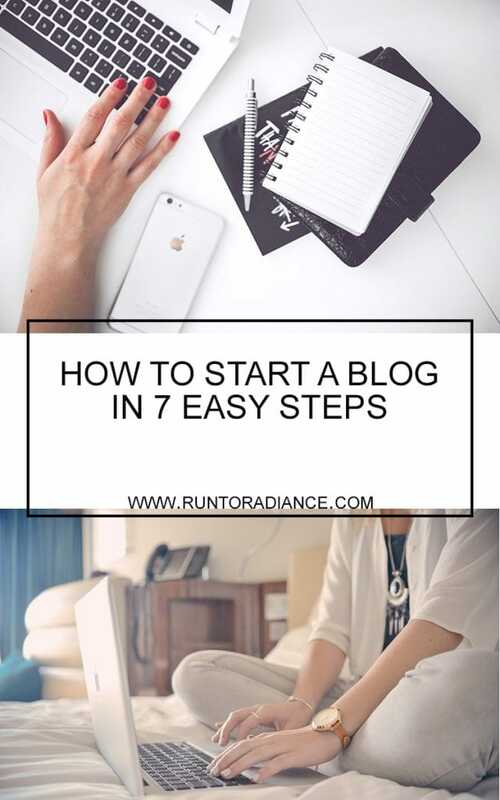 How to start a blog in 7 easy steps (yes, even if you are technologically challenged!)! 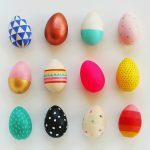 How I finally (after four years of blogging!) 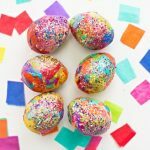 left my day job and became a full-time blogger! Thanks for the tips! I definitely need to get better at making a plan!